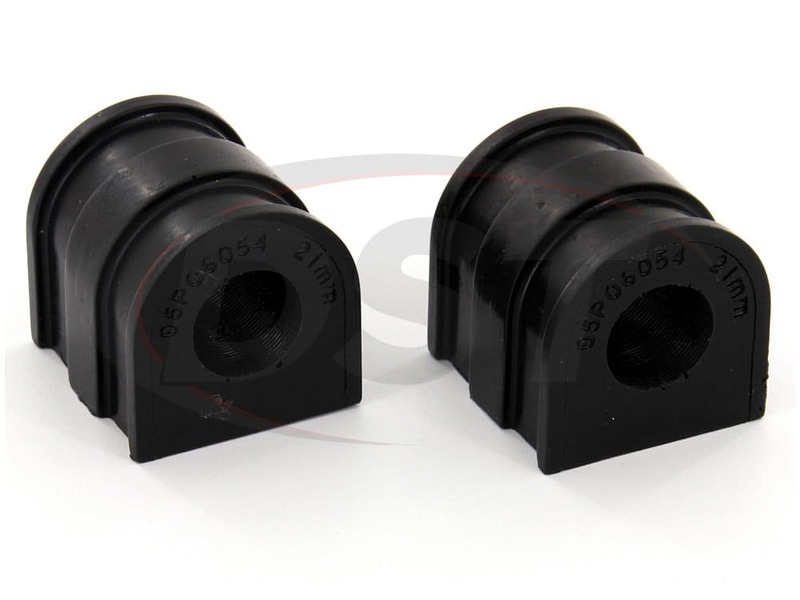 The rear sway bar of your Volkswagen EOS, GTI, Tiguan, or Audi Q3 helps keep your back tires on the road during a sharp turn. 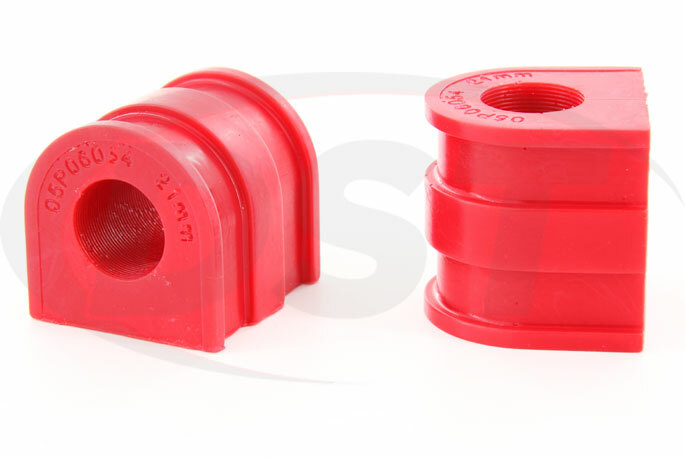 So if those tires let go of the pavement during a turn and send your car sliding out you might think about installing a larger rear sway bar, but the real problem might be the rubber bushings holding the bar to the frame. 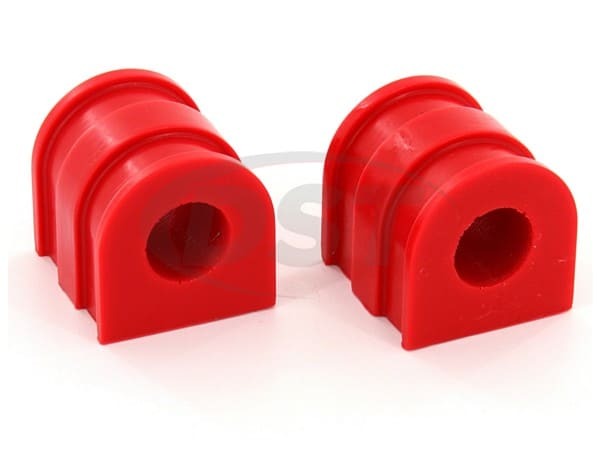 If a hollowed out rubber bushing is holding your rear sway bar it could shift during a turn allowing the body of your VW or Audi to roll and disrupting the connection between your rear tires. 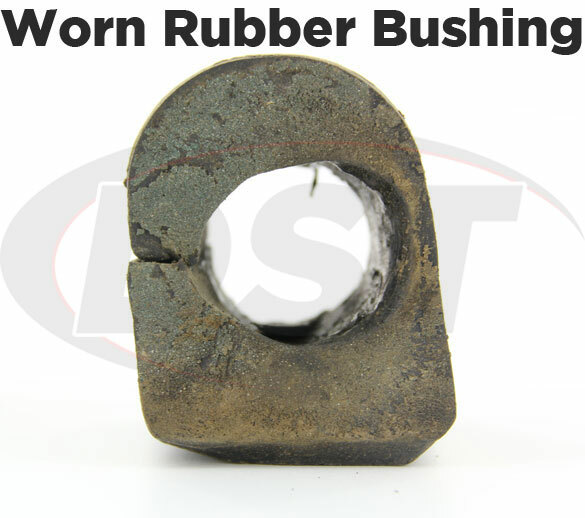 This can cause those tires to lose traction and make your car drift around a turn. 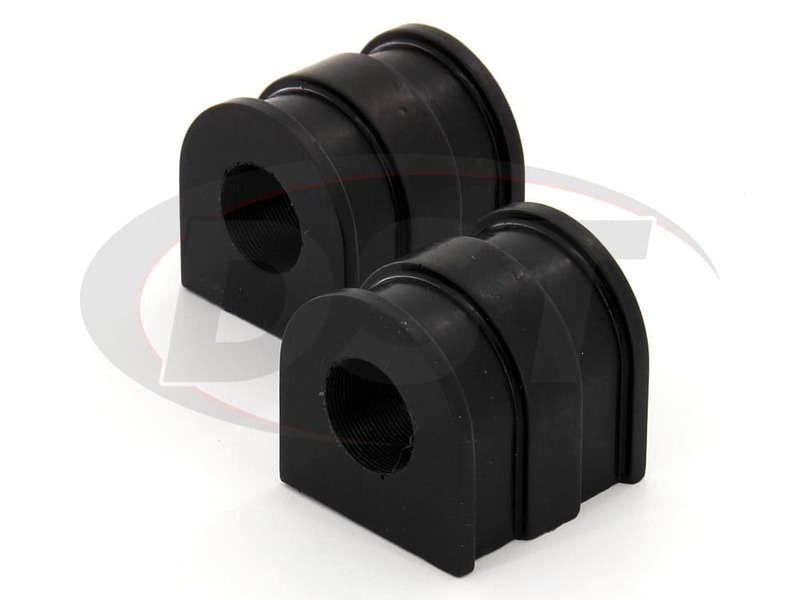 On a closed track with a tuned car, this is cool, but not something you want happening on accident in your daily driver. 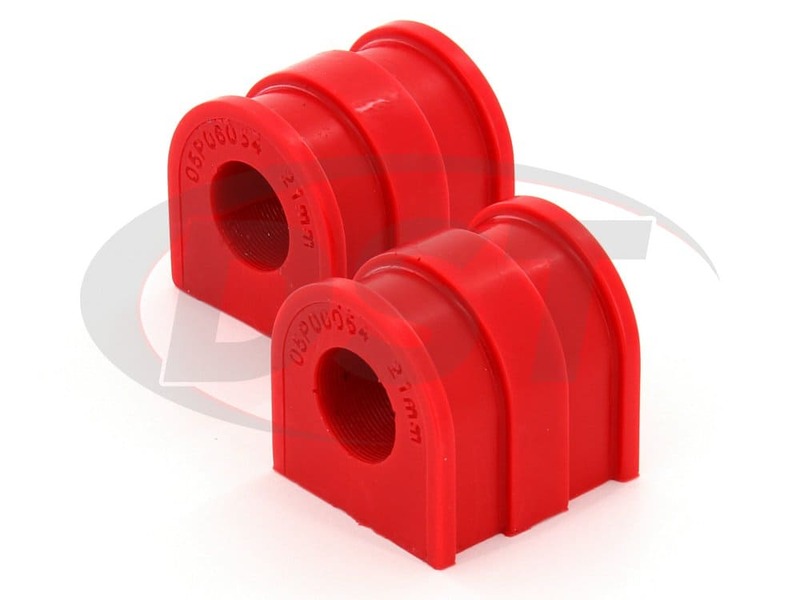 You can replace those bushings with more rubber, but if you're looking for a more durable option you should check out Energy Suspension's polyurethane Rear Sway Bar Bushings. 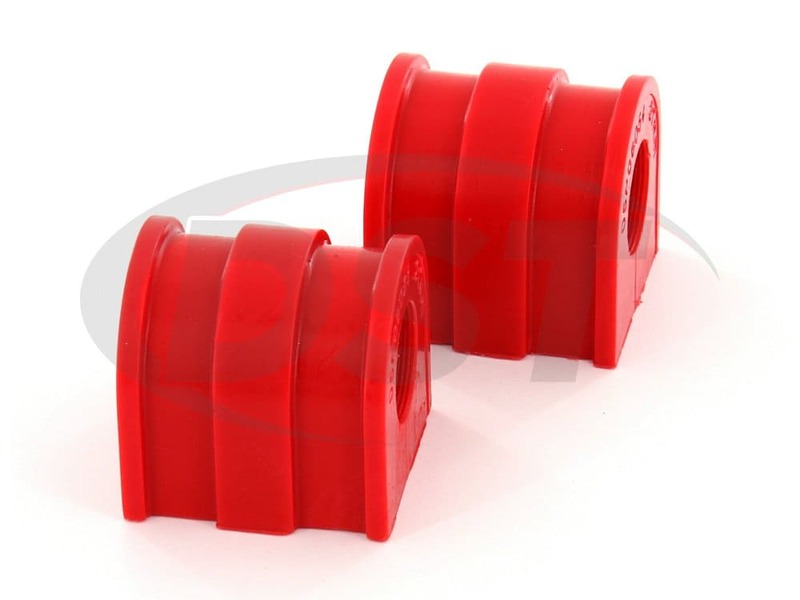 Polyurethane doesn't flex or bend like rubber and will continue to provide a secure grip on the rear sway bar, keeping those rear tires on the ground long after worn rubber bushings would have let them go. 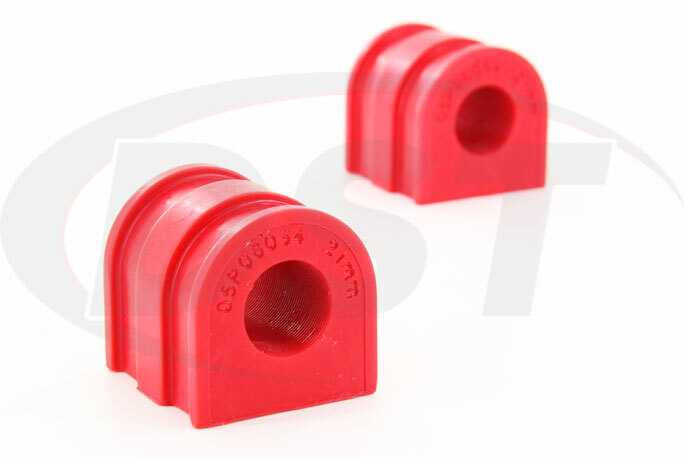 These 21.7mm rear sway bar bushings not only replace worn rubber bushings but it can also make the stock sway bar on your Audi or Volkswagen handle corners like an expensive aftermarket rear sway bar, all for a fraction of the price. 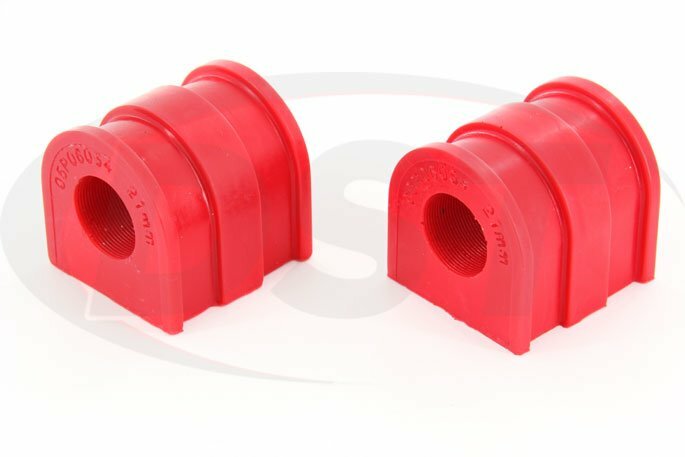 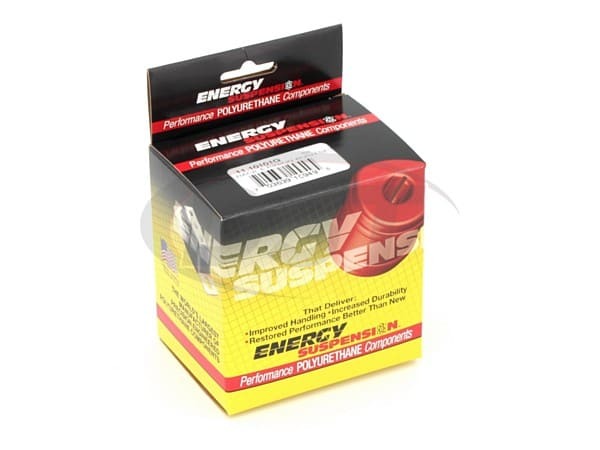 Energy Suspension's sway bar bushings are split for an easy install and simply slip over the bar before being held firmly in place by the bracket, making this one of the easiest DIY suspension projects you can take on.